LED lights are growing in popularity in many indoor and outdoor lights. These bulbs, which use light-emitting diodes, are the result of recent technological advances that allow scientists to make sturdier bulbs that are much smaller in size and switch faster than traditional bulbs. For this reason, they’re often used for traffic signals, camera flashes, and other situations that require reliable lighting. There are also a few reasons why you might want to include them in your custom pool and spa design in Vero Beach, FL, when you’re deciding how you want to light your pool for nighttime swimming. When you’re designing a pool, practicality is one of the main points to consider, which is why most people get custom pool enclosures in Vero Beach, FL, to help keep them safe or they perform regular pool maintenance to keep the pool itself running as smoothly as possible. When it comes to pool lighting, LED lights are more practical than traditional bulbs because they were designed to be more energy efficient. That means they use less energy to do their jobs, which in turn helps you save money on your energy bills. It may seem like you’re only saving a small amount, but that amount really adds up over time, especially if you’re also working to make your pool more energy-efficient in other ways, like using a pool cover or performing the aforementioned routine maintenance. You want everything in your pool to last, which is why many people use solid materials when constructing their pool, like concrete pool pavers in Vero Beach, FL. Most expect those pool pavers in Vero Beach, FL, to last a long time, but they have lower expectations when it comes to their pool itself. However, you don’t have to settle for the inconvenience of frequently changing your burned-out bulbs. Instead, you can install LED bulbs, which have a much longer lifespan than traditional bulbs. Traditional pool bulbs typically last about four and a half years, whereas LED bulbs have something closer to a ten-year lifespan. Appearance is important in your yard, which is why you’ll probably get the best pool pavers in Vero Beach, FL to get a custom patio for your pool area. You can decorate your pool in a number of ways, highlighting it with a great deck, some natural landscaping, and more. However, when it comes to custom pool and spa design in Vero Beach, FL, you can’t do better than to install some LED lights. 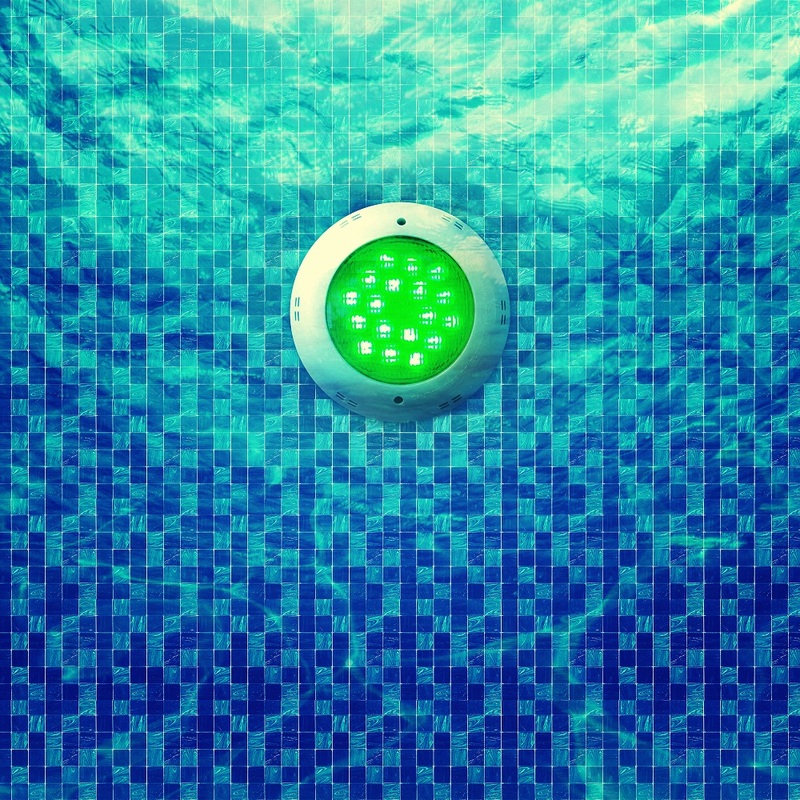 They come in a variety of colors, which lets you add some spice to your pool setup. Since they’re easy to switch out, you can even change up the colors occasionally.